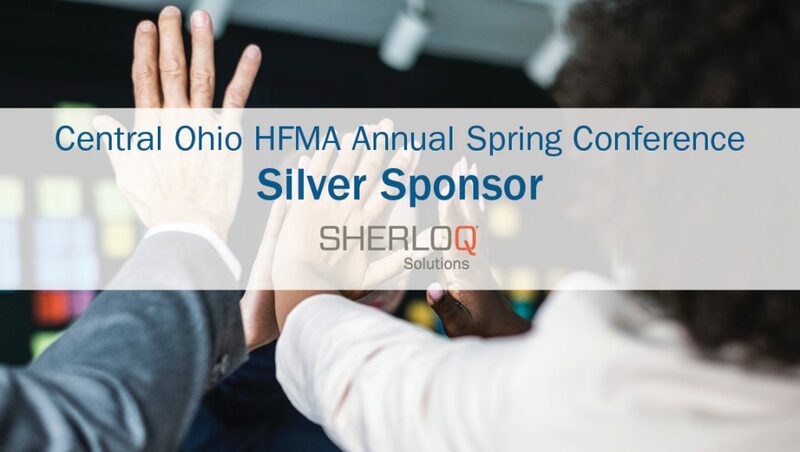 The 2019 Central Ohio HFMA Annual Spring Conference: Navigating the Complexity of Healthcare Transformation is in the books. Held March 21-22 in Westerville, Ohio, it was a great opportunity to attend education sessions, collaborate and empower one another. We hope everyone had a chance to stop by our booth, and discover how SHERLOQ delivers a healthier bottom line for healthcare systems, hospitals and physician groups nationwide.